Recreation | Pinecrest Premier S.C.
Our recreation program is the developmental arm of Pinecrest Premier Soccer Club for children ages four through nine. Our primary objective in the recreation program is for players to have fun with an emphasis on teaching good sportsmanship and improving skills and a knowledge of the game. We will introduce and improve age-appropriate technical and tactical abilities of the participants in an environment that will foster an appreciation and enjoyment of the game. We offer two Recreation sessions each year; one in the Spring and one in the Fall. Registration June 1st – July 31st Open NOW! After registering, parents will be notified by their coaches as to practice days and times. The game schedules will be posted during the first week of practices. The registration link can be accessed through our website at www.pinecrestpremier.us under the “Recreation” tab. PRACTICES Practices are held once a week (second practice optional) at Palmetto Middle School, Pinecrest Gardens or Southwood Middle School. Coaches generally determine practice schedules including days, times, and locations, based on the availability schedule given to us by the Village and school board. Practice schedules may be assigned to alleviate overcrowding of fields if necessary. GAMES Games for the U6 and U8 age groups are held either Friday evening (Fall only) between 5:00 and 8:00 or on Saturdays between 9:00 and 3:00. The location of games is Evelyn Greer Park in the Fall and Palmetto Senior High School for the Spring. Games for the U9 age group take place on Saturdays at Southwood Middle School between 9:00 and 2:00. FEES The registration fee for each nine week session is $ 250.00 for all players. All fees include a participation medal, uniform, practice shirt and registration fees to the state. Coaches’ children do not pay a fee if coached by their parent (one child per team). ACCOMODATIONS We will do our best to accommodate special requests. However, there are no guarantees. With over 600 children in our program, we cannot guarantee all accommodations. REFUNDS A request for a refund after registration closes, but before the first game will be subject to a $40 uniform and state association fee. No refunds will be granted after the first game, only a credit for future seasons. Players on a team in which three or more players withdraw are subject to a $50 fee per player. PPSC’s recreation program is a volunteer-coach program. We are always looking for volunteer coaches. If you would like to coach, please click the Coach Registration link below to register as a coach. If you coach your child, their fee will be waived. All new volunteer coaches must register by clicking the link below BEFORE registering your child. Once you are registered as a coach, we will issue you a registration voucher to waive the registration fee and you may then register your child by clicking on the player link. The regular registration period for the Spring session is open NOW and will close on Friday, January 18th at 4PM. Please note that the Spring session begins in February this season. 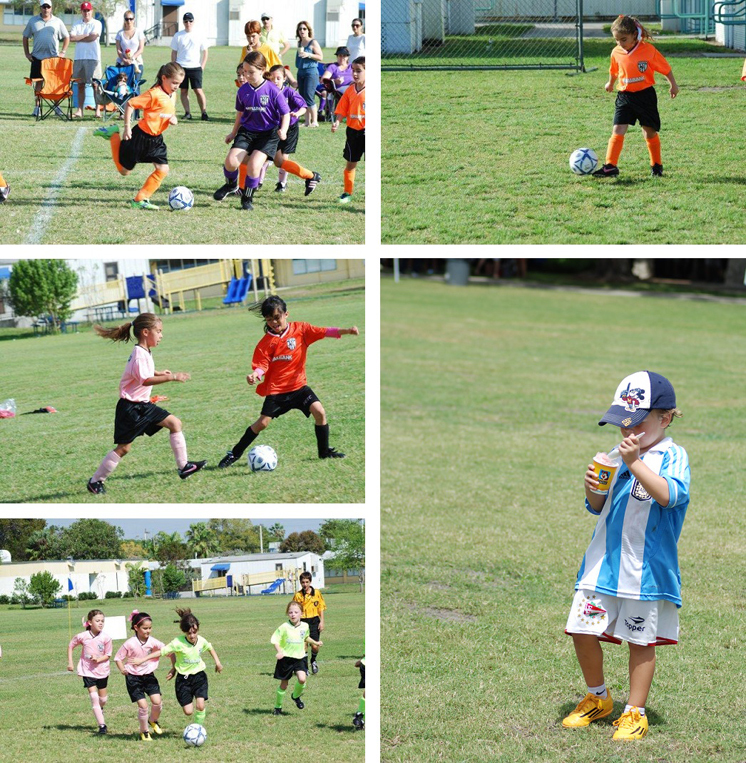 Pinecrest Premier’s Recreation Program features small-sided games in each of the age groups. These are soccer games with fewer players competing on a smaller sized field. These are fun games that involve the players more because fewer players are sharing one ball.